When you are looking for the market for a new or pre-owned car, there is nothing quite like finding a dealership that is ready to make the entire experience more enjoyable with the models you have been dreaming of and the staff members to give you the guidance you deserve. As a driver in the Hillsborough, NJ and Bridgewater areas, there is no better place to have all of your automotive needs met with the help of professionals. Check out how special shopping for your next new or pre-owned car can be when you visit 1028 U.S. Route 22 Somerville, NJ you will get the chance to see everything that we can offer to every shopper. Between our ever-growing and evolving selection of both new and pre-owned models, our knowledgeable staff members, and ability to help through the entire shopping process and ownership experience a much more enjoyable time! We will make sure that every shopper is able to enjoy the models we offer and get something that they will treasure for many years to come. One of the best parts about our dealership is that we are able to offer drivers of all types the chance to get something that is well-equipped, ready to perform, and packed with advanced technologies that are ready to impress every driver and passenger. Here we are able to offer every driver throughout the Bridgewater and Hillsborough, NJ area an incredible selection of new Volvo models that are ready for every driver! 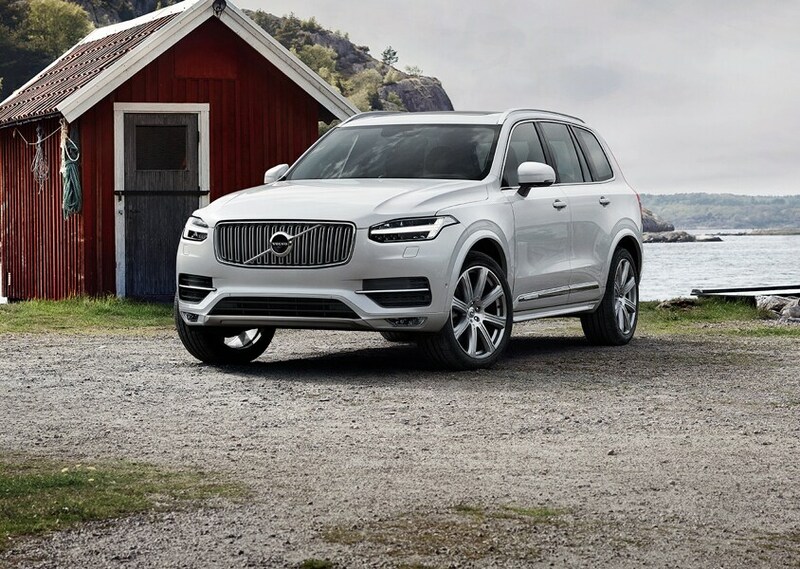 With these new Volvo models you will get something that is ready to tackle any adventure you could imagine. Our selection of stunning luxury cars and SUVs will ensure every driver can get something that they will truly enjoy. 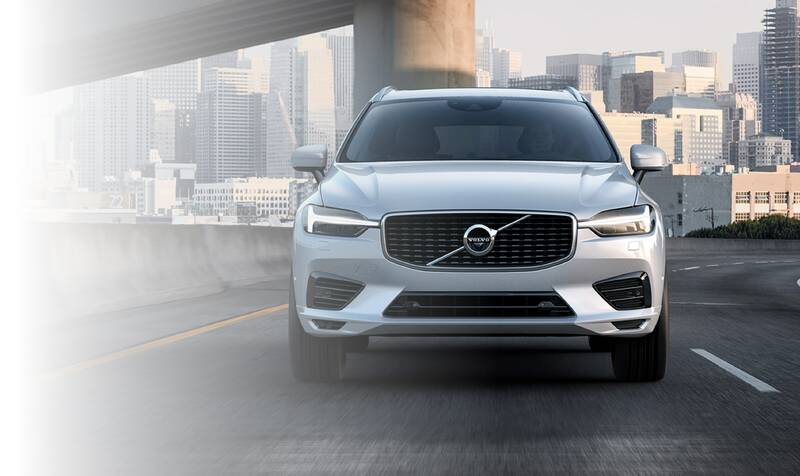 Our dealership is proud to offer every driver the best selection of models like the Volvo XC40, Volvo XC60, Volvo XC90, and Volvo S60, each of which can be equipped with some of the most incredible luxury features that are prepared to bring everyone in model a riding experience that is prepared to impress! No matter what you or other drivers throughout the Flemington areas, a new Volvo is ready to give you the driving experience you have come to expect with a Volvo. 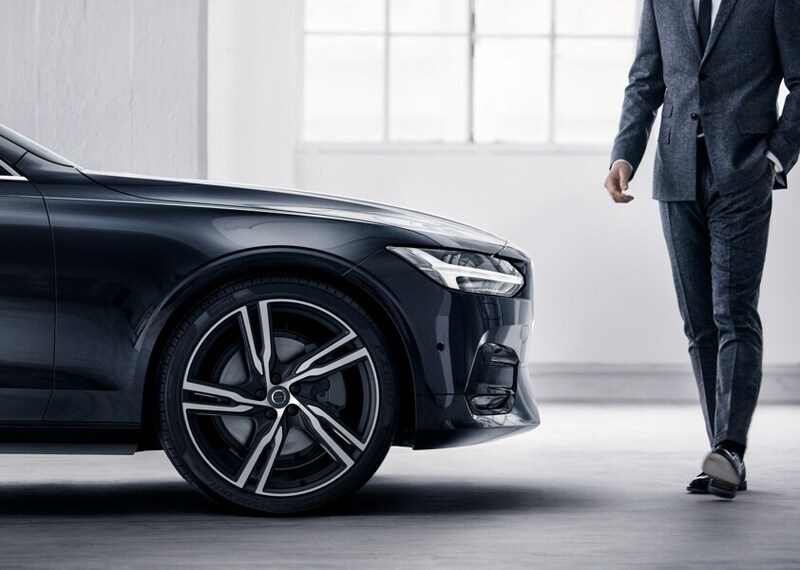 When you step onto our dealership you will not only see a great selection of new Volvo models, but you will also get to experience a huge selection of different pre-owned models that you will completely enjoy! Our selection of numerous different pre-owned models will give you the chance to shop for something that is friendly to your budget while also being prepared to continue to offer you some incredible features and performance to make driving one of these models special! Searching throughout our entire selection of different pre-owned models will give you the chance to find a sedan, SUV, or truck that is perfectly equipped to tackle any drive or journey you could imagine. With our selection of different models from a variety of automakers like the Acura, Audi, BMC< Cadillac, Dodge, GMC, Kia, Subaru, Toyota, Volkswagen, and Volvo drivers from all over Bridgewater and Warren can get something that will provide you with plenty of power and keep your bank account in the best shape possible. When you make the choice to come to our Somerville location, you will not only get to enjoy something from our huge new Volvo selection or our varied pre-owned selection, but we will offer you services that will make shopping here a much more enjoyable experience! Thanks to our on-site finance center, service center, and parts center, we will be ready to help any driver at any part of the shopping and ownership experience! When you work with our finance center you will have the best chance possible to get a better auto loan or lease for the car you will want to enjoy! Our staff members will take the time to help you understand the pro-and-cons of both options and we will make sure you are able to get something that you will enjoy and be able to afford for many years to come. In addition to our finance center, we are also the place to visit in the Bridgewater and Hillsborough, NJ area when it comes time to have your Volvo serviced by professionals. At our service center you will get to work with trained professionals who are able to bring your Volvo the care and attention to detail that is needs and deserves to keep it performing for many years to come! Our staff members can easily and confidently tackle many different repairs, be it routine maintenance appointments, or something more labor-intensive, our staff members are prepared to help. Plus, you can feel confident in the repairs completely thanks to our ability to get genuine Volvo parts right from our onsite parts center! When it comes time to search for a better place to have your automotive needs taken care of throughout the Bridgewater and Hillsborough, NJ area, then there is no place quite like Volvo Cars Bridgewater where our staff members and selection of both new or pre-owned models will make our dealership the place for all drivers to visit. Thanks to our commitment to offer drivers a better shopping experience, our family-friendly dealership will make every aspect better! Plus, you can feel confident that you will not experience any added fees during your shopping experience. Make our dealership the place to visit and we hope to see you soon!